Tell us about your entire professional journey? My profession has been very much unplanned. I read literature for my BA and Masters and then went on to do a PhD on Christopher Marlowe which I didn't complete. I think I became a designer because of my upbringing in Lucknow. My parents, particularly my father, were very interested in looking at things like old furniture and Talukdari belt between Lucknow and Calcutta. So I used to go to the kabariwalas, who are now called as antique shops, as well as sales and auctions. I think it is my root which later prepared me for what later became my profession. I started my journey by learning how to become a professional furniture restorer in Lucknow. In 1971, I designed a hotel for the Oberois in Khajuraho where there was no hotel then. In my profession, one is as good as his last work. So it was a serendipitous journey. How you turned yourself into an author in the midst of a full-time profession? 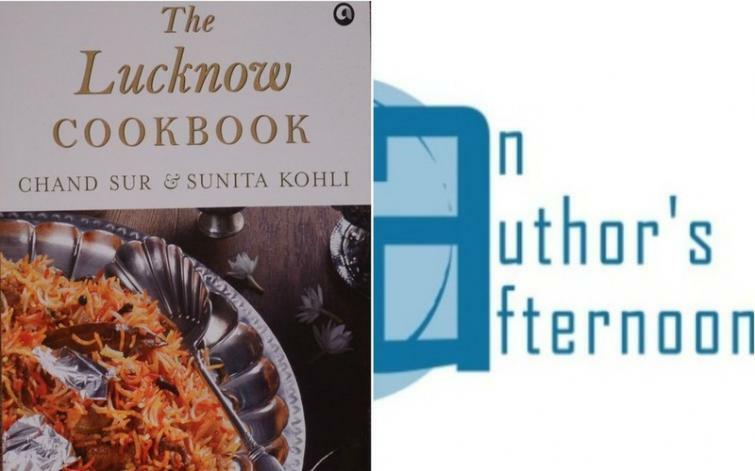 My mother is a professional author of cookbooks and she already had one book which was on Anglo-Indian food of Lucknow. English food that time was actually an Anglo-Indian food. So my mother had done that book. She had written everything with the experience of 60 years, so everything came out perfectly. Then she was on her second cookbook but it never saw the light due to some reasons. I was keen that her book comes out much before mine. So I spoke to the editor and publisher of my book whether they could publish my mother's one as well. Then they agreed to do so provided I co-author the recipes with my mother, write a ten thousand-word introduction and a note about the book. 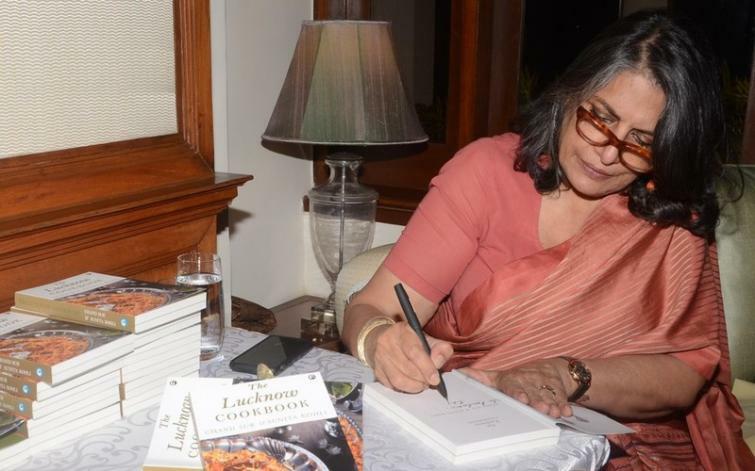 So that is how The Lucknow Cookbook came out. How did Lucknow inspire you in your professional journey? I think the most important thing was the cultural atmosphere of Lucknow. I studied in a Roman Catholic convent and had various friends irrespective of religion. In Lucknow, every festival is celebrated by all with a lot of joy. This deeply syncratic value system that still exists in Lucknow even today inspires one who believes in the plurality of our country. I think this is what resonated in the book. Tell us about the strange vagaries of history which brought you from Lucknow to Kolkata. The British had exiled Nawab Wajid Ali Shah, who arrived Calcutta (now Kolkata) after a very arduous journey from Lucknow. He set up Metiabruz which eventually came to be called as 'Chota Lucknow'. Apart from that, he also set a semi-court kind of thing. Recently, I came across a book which stated how Wajid Ali Shah started many things and how deeply he was secular. The other thing which came with him was dum pukht style of cooking. 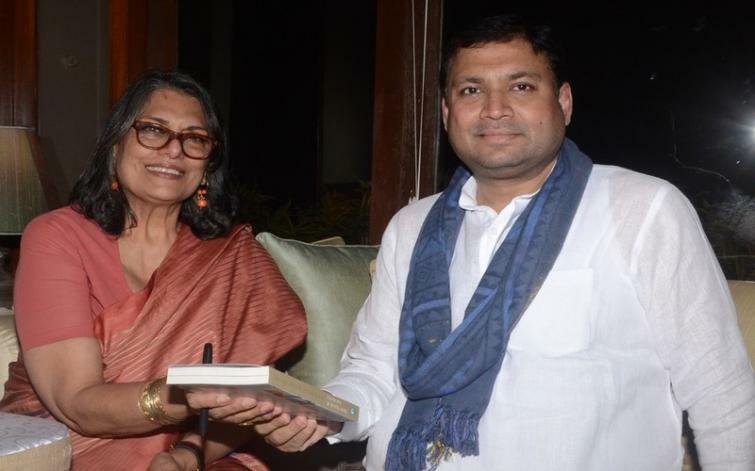 How do you describe the modern India where secularism is taking a beating? I think our secularity is so deeply entrenched among all of us that it won't fade away. I think the recent situation is a momentary aberration and this too shall pass. What similar things you look for both in restorations of furniture and cuisines? Whether it is a restoration of furniture or building or cuisines, the two things I look for are authenticity and quality. I also think the other hallmark of my work is my research. Among all your creations, which one is your favourite? I have had the privilege and good fortune to work on very different projects. The parliament building or Tashichho Dzong (in Bhutan) required a whole different way of travelling and researching. I am very culture specific when it comes to public buildings. I can't compare the hotels, buildings which I designed in Egypt with anything else. If anyone asks me which was most difficult to research, I would say the project I did in Bhutan.